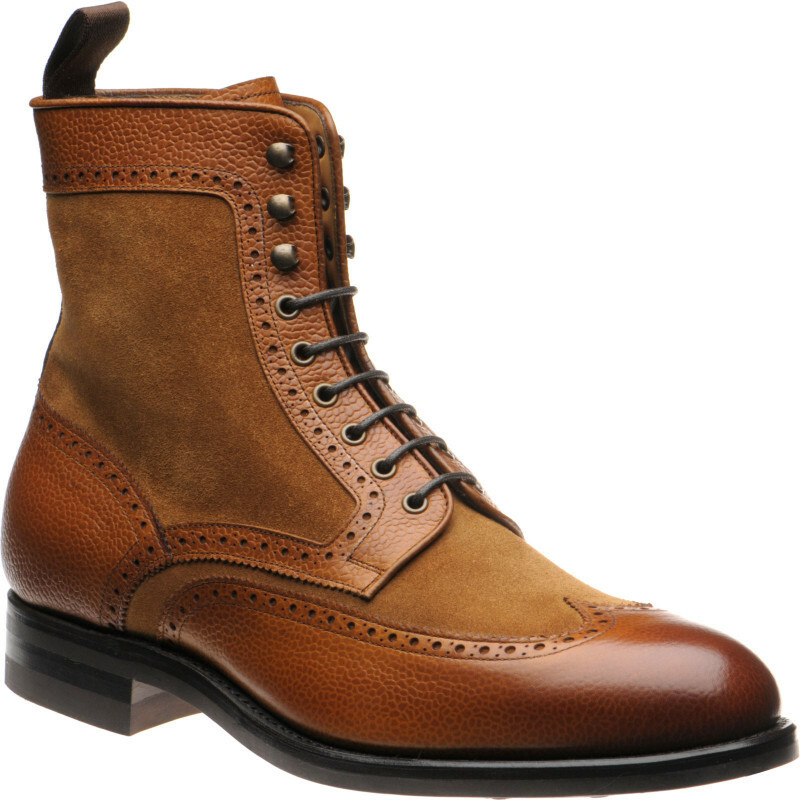 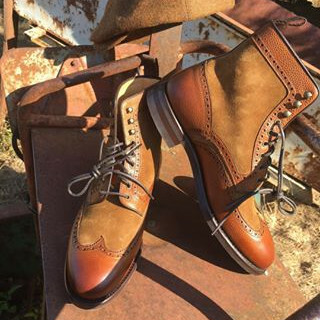 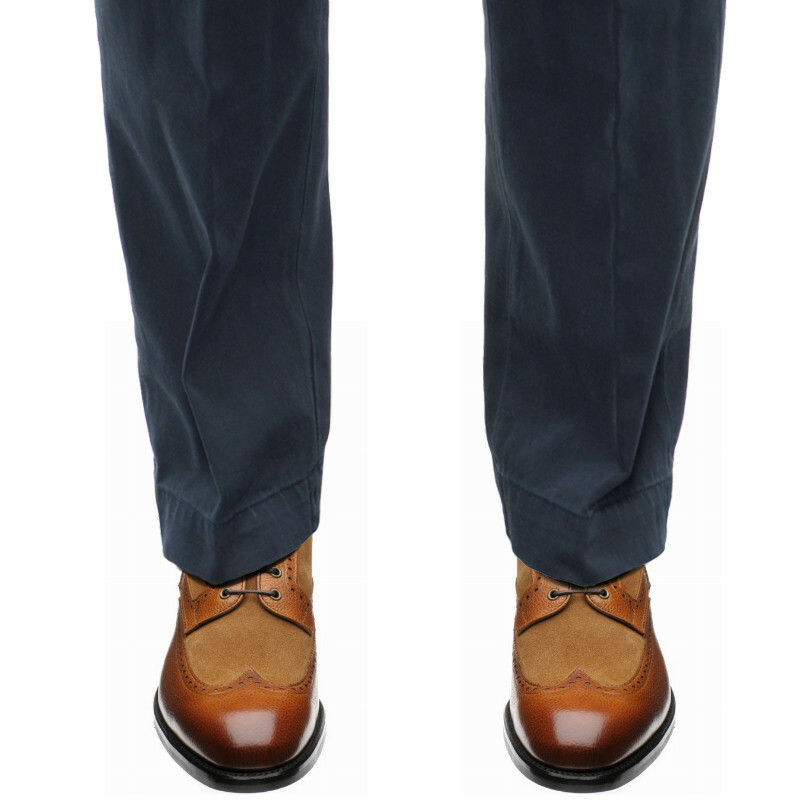 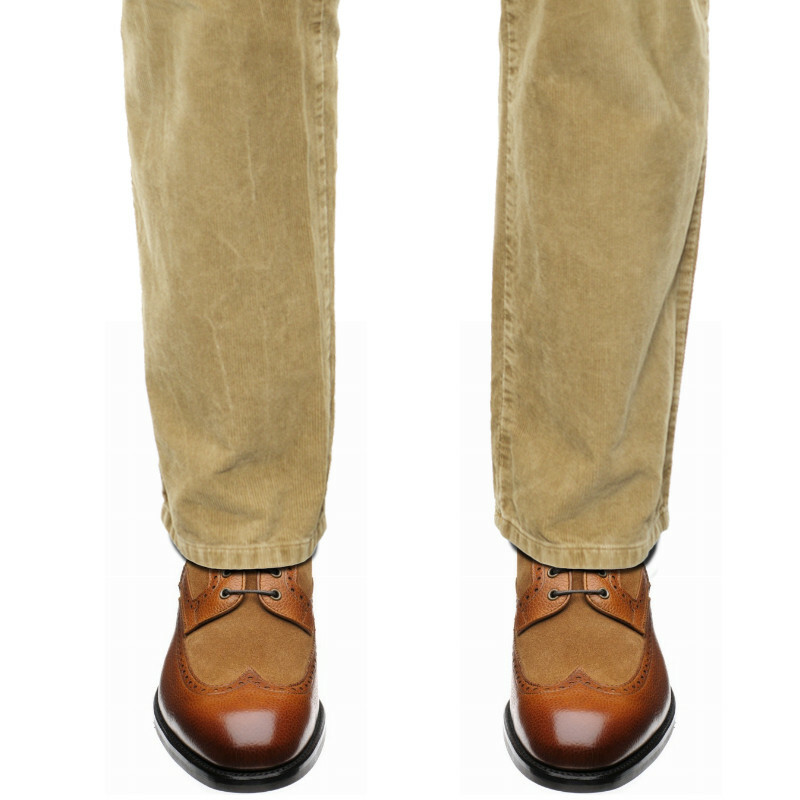 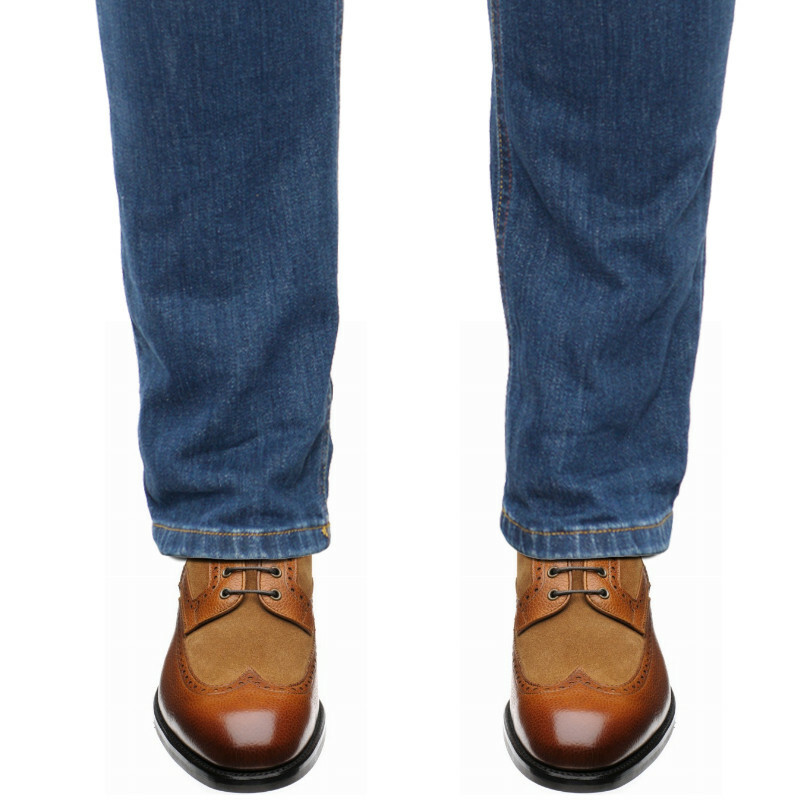 Herring Docklands is a two-tone leather and suede brogue Derby boot. 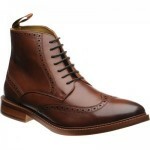 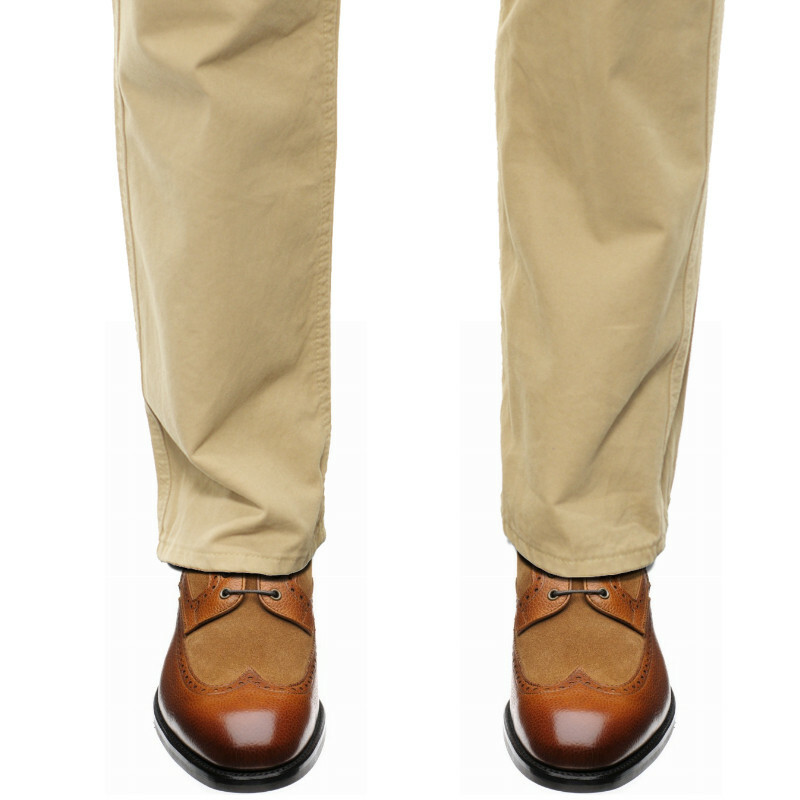 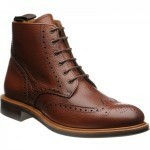 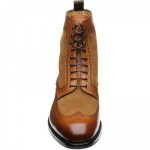 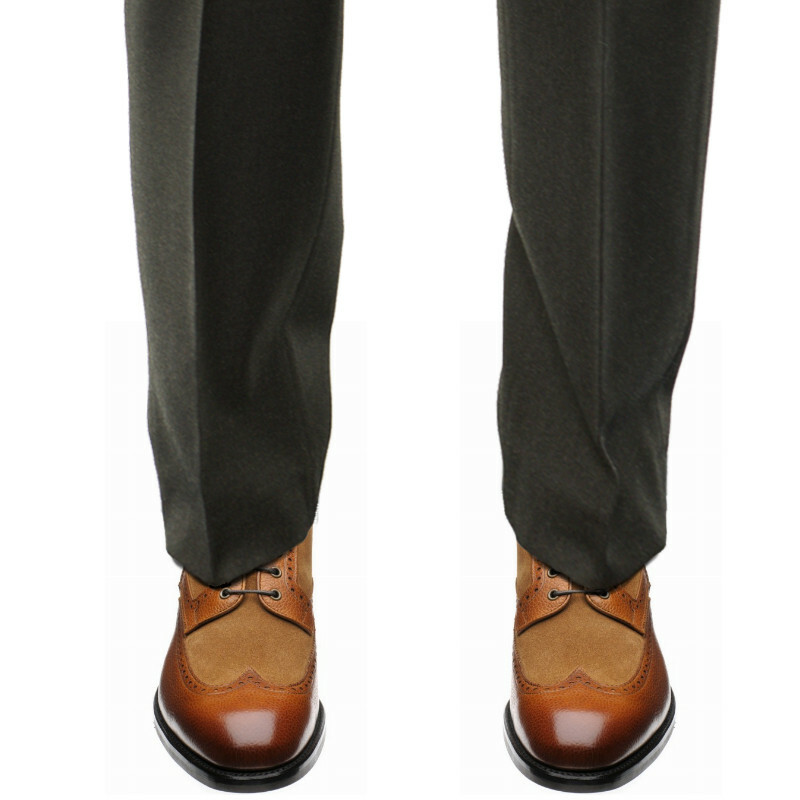 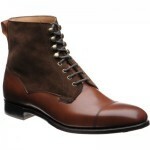 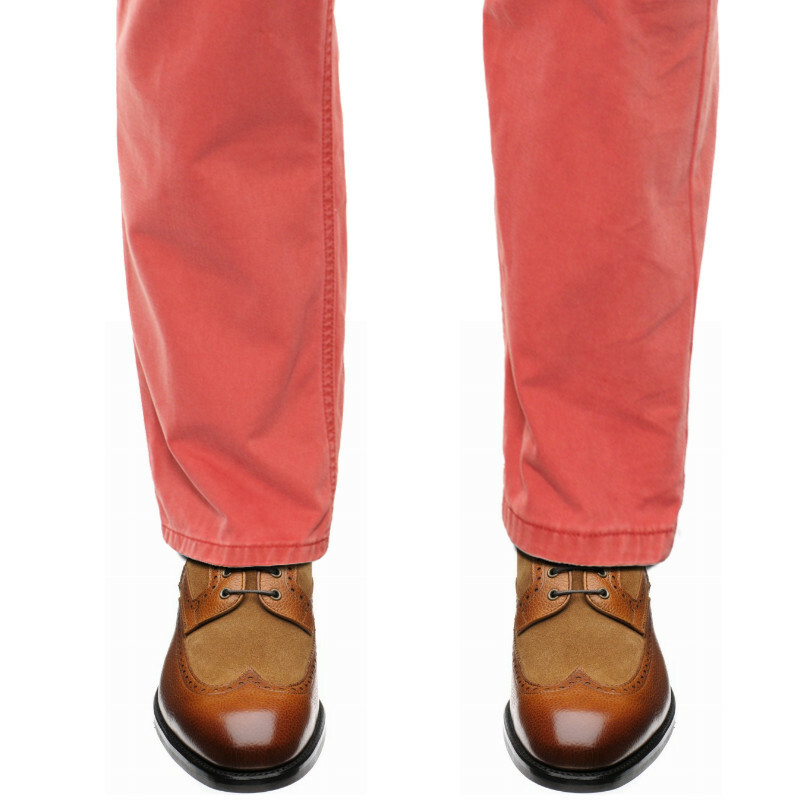 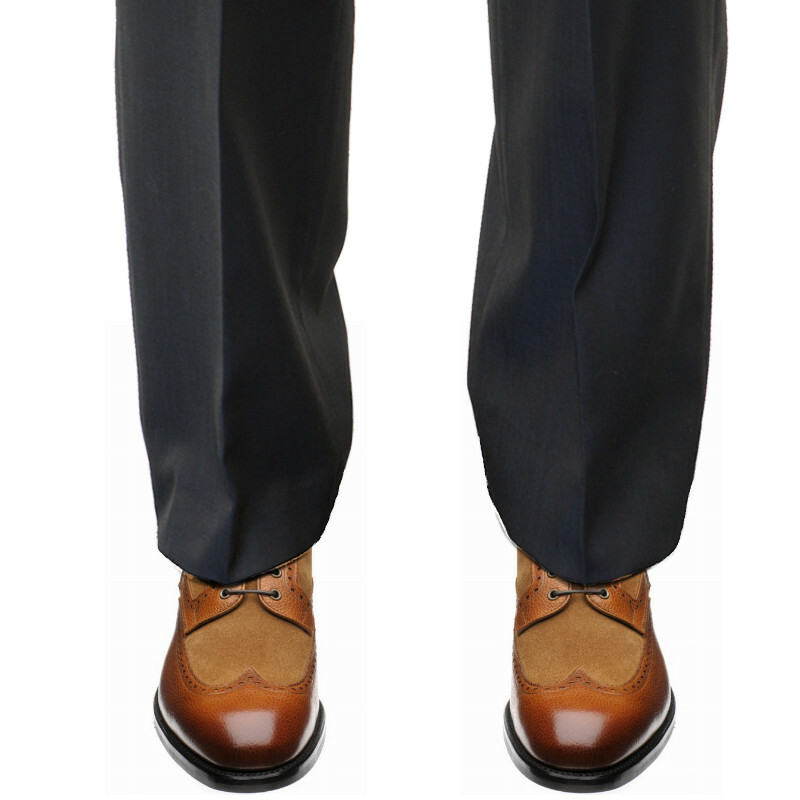 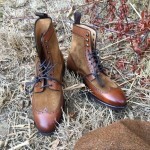 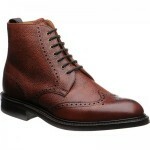 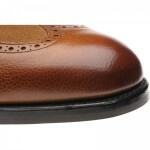 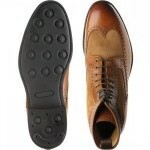 It is on a fine last, unusual for a country style shoe, making it ideal for town wear. 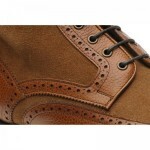 The subtle brogue detailing and suede contrast give it a lot of classic appeal.